Winter is here! 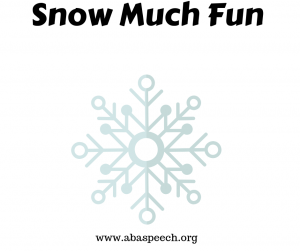 Spruce up your therapy sessions with these winter themed freebies! 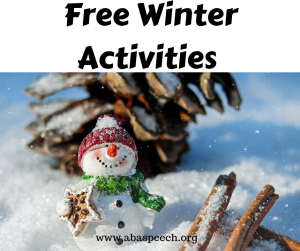 Hope these wonderful activities help you plan engaging and fun therapy sessions all winter long!